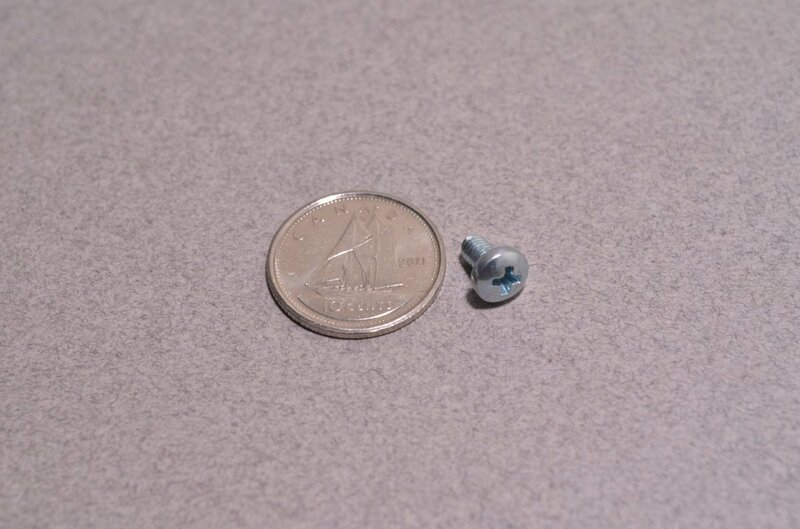 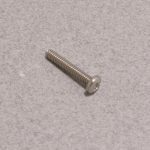 Machine screws are used to hold down circuit boards and other parts in your project. 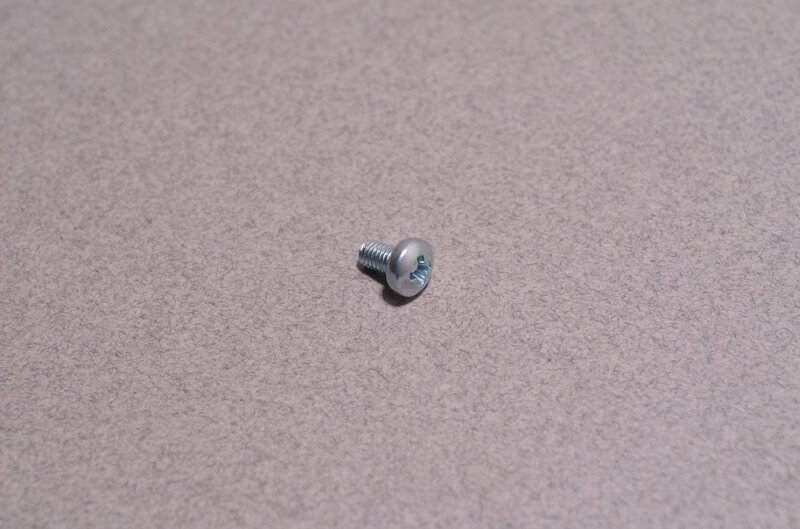 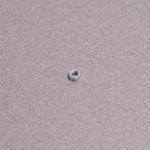 These screws are M3 thread by 5mm long and are compatible with all M3 hardware in our store. 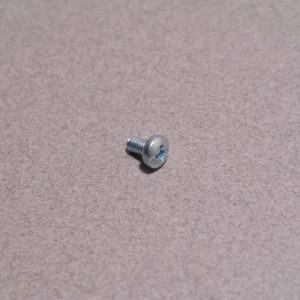 SKU: HDR-070. 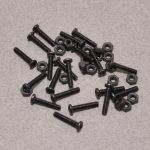 Category: Machine Screws. 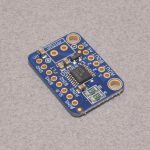 Tags: Light Packet, M3, Metric.